Our Advanced Web Design course is made up of the two prestigious qualifications in the industry: CIW Web Design Specialist and Adobe Dream-weaver Expert certifications. This combination means you gain an underpinning knowledge of business principles as well as practical advanced Web Technology capability. Throughout the course, you will learn how Web sites are developed as managed projects and related to business development goals. 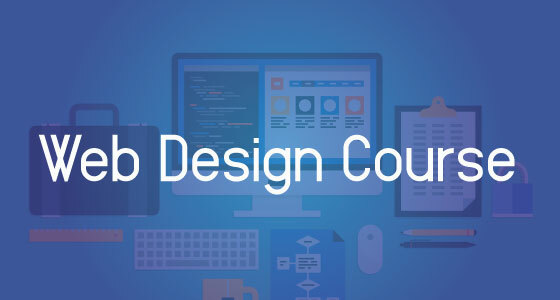 If you already have experience designing Web pages with Dream-weaver and are looking to take your skills further to create dynamic, socially-interactive Websites, then this course is ideal. You will be able to expand your knowledge of design and site management methods using Dream-weaver and learn how to incorporate PHP, MySQL, and Wordpress into a design process for creating the dynamic Web sites that are in high demand. Our Advanced Web Design course will allow you to work in a collaborative environment, providing testing before going live and allowing for the integration of other Adobe tools such as Fireworks, Photoshop, and Flash. Softwares: Local Server, Code Editor, Translator, Photoshop. Class Days: Saturday, Monday, Wednesday (3 Days of Every Weeks). Class Time: 9:00 AM to 12:00 PM.